RHONJ’s Dolores Catania Undergoes Extreme Weight Loss Procedure! Plus Is She Back Together With Frank? In today’s somewhat surprising news, Real Housewives of New Jersey star Dolores Catania is opening up about an extreme method she is using to lose weight. 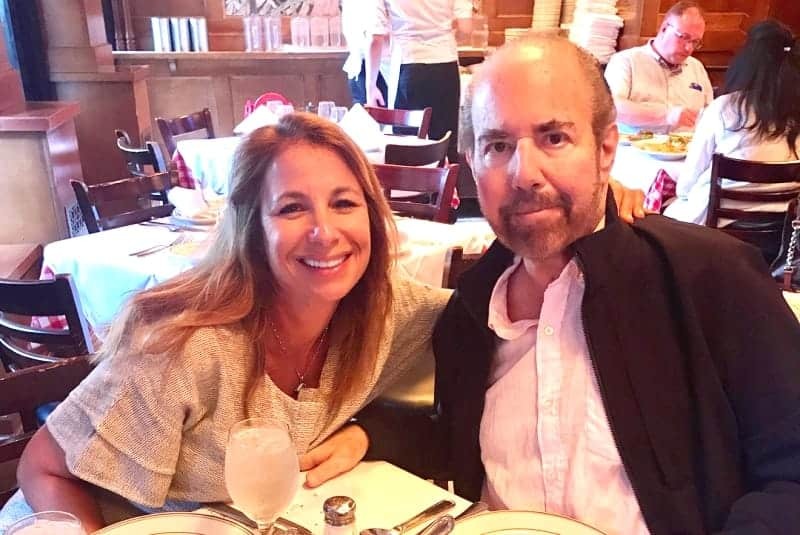 Very sad news to report today as Bobby Zarin, husband of former Real Housewives of New York star Jill Zarin, has passed away. 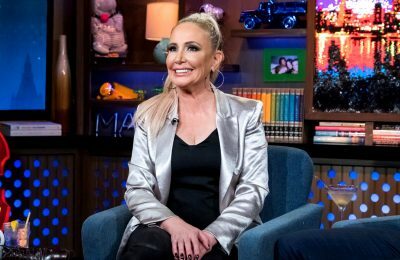 We first brought you the Real Housewives of New Jersey season 8 reunion secrets, and with just days until the first part of the reunion airs, we are bringing you the reunion photos plus a video sneak peek! We are also taking a poll to see who was the best dressed. Married to Medicine Recap: Break Down or Break Through? The ladies of Married to Medicine have a lot on their plates these days. Not only are many of them juggling full patient loads and the demands of motherhood and marriage, many of their relationships are on unsteady ground. When we picked up with the ladies last night, they were still mid-fight, and mid-ruining Contessa’s 90s party. Married to Medicine star Miss Renee aka Renee Byrd aka the mother of R&B singer Donell Jones is breaking her silence! 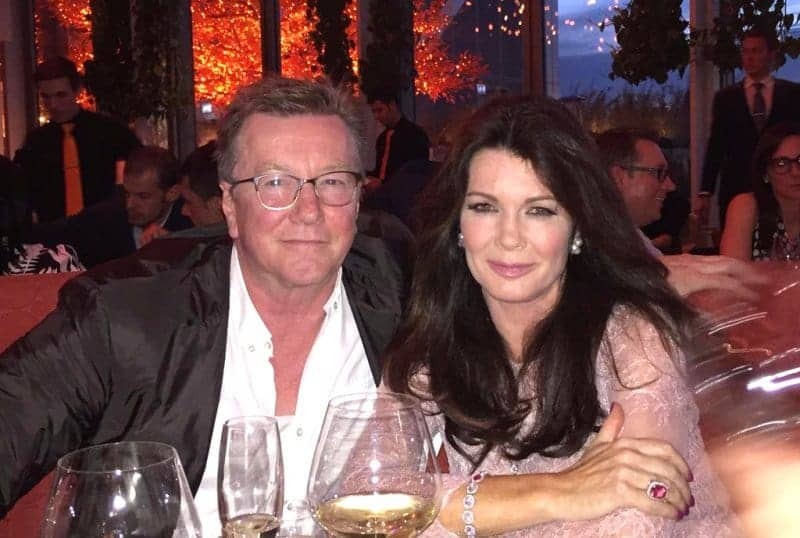 In today’s new, it appears Lisa Vanderpump is human and *gasps* just as flawed as the rest of us! 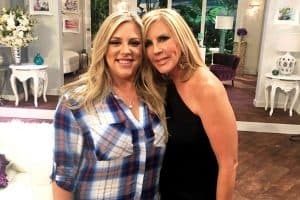 Bringing you the latest updates today when it comes to the Real Housewives of Orange County divorces.